Samsung Galaxy S10 vs S9: What's the difference? Galaxy S9 is said to be one of the best smartphones in 2018. Yet this year, another phone from Samsung is making noise and is said to have a significant change from its predecessor. This is the Galaxy S10, set to be unveiled by the company in late February. But what should we expect from this latest Samsung smartphone? 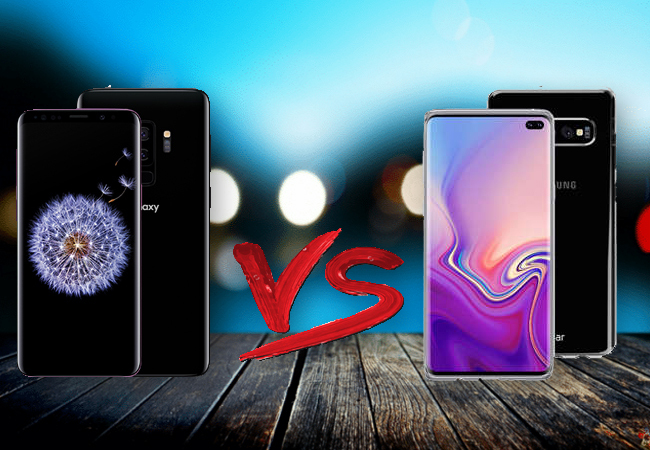 Read on to find out because we gathered all the details needed to come up with a comprehensive comparison of Samsung Galaxy S9 vs S10. Proceed to learn the details about the Samsung Galaxy S10. 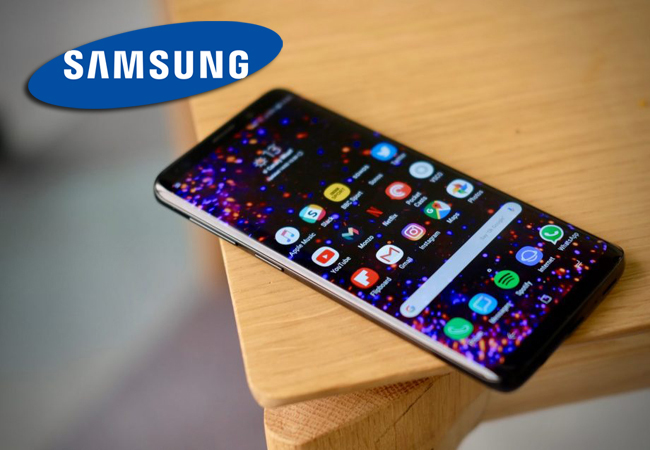 The design of S9 is the same as its predecessor, yet stronger and looks some premium and excellent; thus, Samsung promised that people will expect a very significant change to the design of the Samsung Galaxy S10. This is mostly concerning the front-facing camera. It does not have a notch, in favor of the pill-shaped camera, which is cut-out in the screen. And if you take a closer look, you will not find an earpiece either. Meanwhile, the phone will be available in three variants S10 Lite, S10, and S10 Plus which sports an added camera for better shots. Aside from this, the phone also offers lots of amazing color choices. One leak suggests it may come in Black, Red, Blue, Yellow, Gray, and Green. Moreover, the S10 will boast a 19:9 aspect ratio, making it taller than the Galaxy S9, which has a 17.5:9 aspect ratio. Comparing Samsung Galaxy S10 vs Samsung Galaxy S9, both have a premium build yet we will expect a significant change on S10. The camera of S9 is undoubtedly better than its predecessor. You might encounter some photos seem to feel washed out. Still, the quality of the photos is impressive. It has a single 12-megapixel sensor with OIS (optical image stabilization) and some added memory which is allocated for the camera’s multiple capture features. But will the Galaxy S10 surpass the camera specs of S9? Samsung Galaxy S10 is rumored to carry three to six lenses across the front facing and rear cameras. Its front-facing camera is supposed to be placed in the upper right corner cut-out in the screen. There are also hints that the handset will have new software features that include “Artistic Live Focus”. This is said to be responsible for controlling the background blur in a photo. 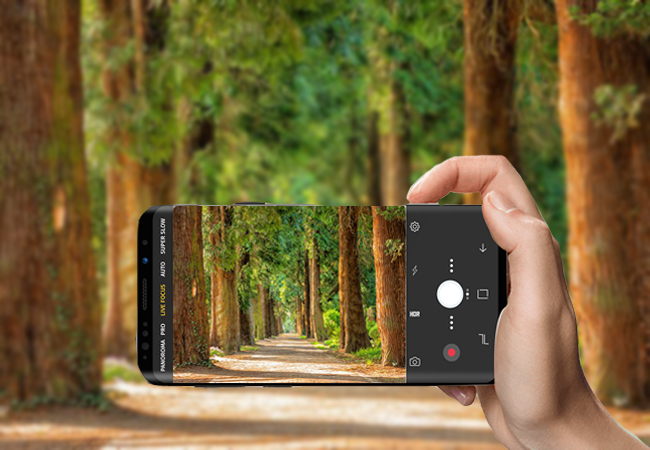 When it comes to camera comparison between Samsung Galaxy S10 vs S9, you will be likely to pick S10 because of its improved camera with some interesting features. Yet if you are going to choose between these models based on price, you’ll surely go with S9. S9 is satisfactory when it comes to its camera and design. However, its battery life might be a little disappointing for you. 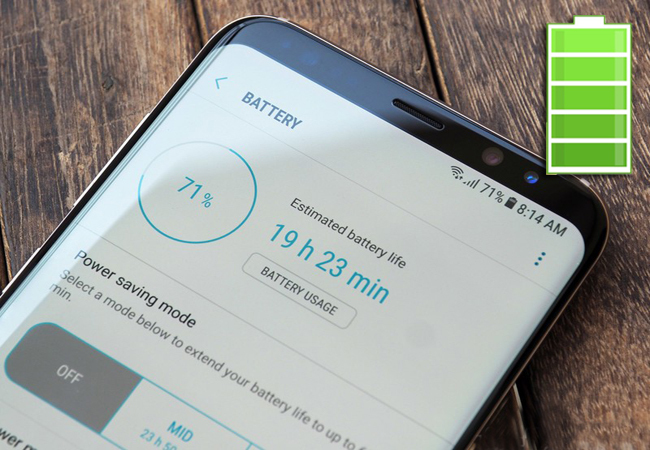 Galaxy S9 has only 3,000mAh, that’s why people really want to see improvements on the battery in Galaxy S10. Over time you will notice that the battery life is starting to wear out. Meanwhile, a leak claims that Samsung will bundle a larger battery in Galaxy S10. Its Lite version is going to boast a 3,100 mAh battery, while a larger version of S10 and S10+ will have 3,500 mAh and 4,000 mAh batteries respectively. This only means that Samsung will increase its battery size in S10. 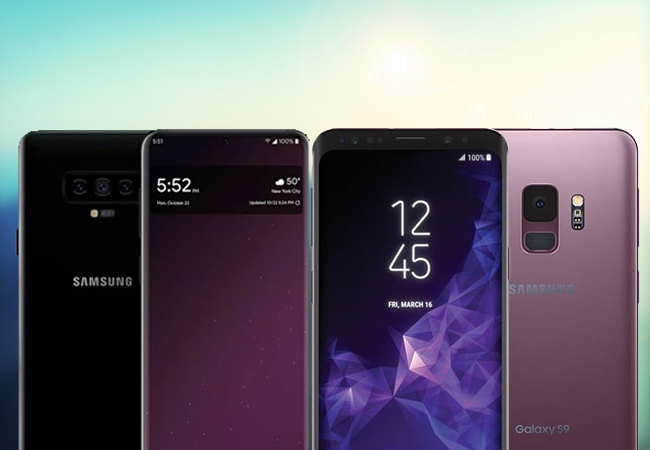 Comparing Samsung Galaxy S10 vs S9, this could be possible because the phone will feature in-display fingerprint sensors as well as multi-lens cameras in the back. Samsung Galaxy S9 comes with Exynos 9810 in most countries, and some country comes with Qualcomm Snapdragon SoC instead. It also sports a 4GB of RAM with storage configuration of 64, 128 and 256 GB along with the ability to use a MicroSD card up to a maximum 400 GB for storage expansion. Galaxy S10, however, will be boasting 8nm Exynos 9820 processor that is smaller than the 10nm Exynos 9810 of Galaxy S9. The reduced size of processor means 10% reduction in power consumption in Galaxy S10. This chipset offers better single core performance, multi-core performance, and up to 40% more power efficiency than Exynos 9810. 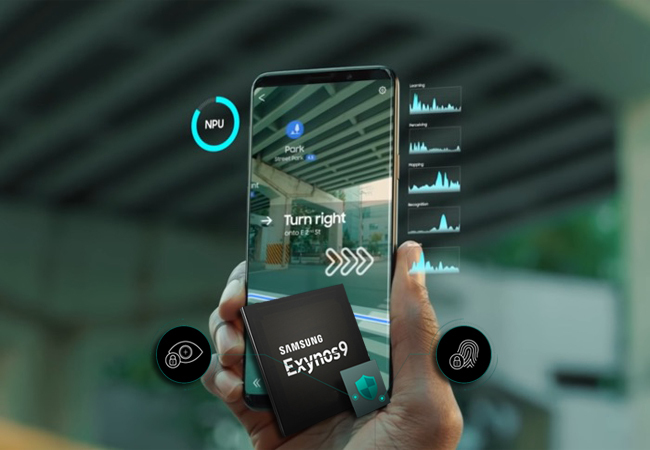 On top of that, Exynos 9820 is integrated with NPU which is designed to support Artificial Intelligence tasks. Additionally, gamers will have a great benefit as it has 40% better performance with its GPU. As for the performance of Galaxy S10 vs S9, the latest phone is going to be a beast. Apart from the mentioned information above, here are some other attractive features which you may like about the latest model. Although Galaxy S9 features Intelligent Scan and iris data, it’s not accurate and secure enough compared to the advanced Face ID found on the Apple’s iPhone X. Meanwhile, Samsung’s new phone series will be using Qualcomm’s third-generation which can capture 3D fingerprint data for security and accuracy improvement. So, we will expect a secure technology from all the models of the Galaxy 10. Samsung Galaxy S10 will feature an Infinity-O screen type. It will also feature some versions with notches and an edge-to-edge type of screen or bezel-free look. While the fingerprint in S9 is located at the back, Samsung might move the fingerprint in-screen in S10. Samsung is still working with different carriers to roll out the 5G network in certain locations. But there are claims that the higher version of Galaxy S10 will be available in LTE and 5G compatible. Here’s a table which depicts the data specs of Samsung Galaxy S9 and S10. If we are going to compare Galaxy S9 vs S10, there’s no huge difference. The Samsung Galaxy S9 has most of the important features you need. An impressive camera, better-placed fingerprint sensor with a few deal-breaking features like limited AR Emoji. Yet it’s set to be an excellent phone still. Now if you are choosing between the two models, you will get a better camera and new enticing features from Samsung Galaxy S10.